Rafidain Bank, on Tuesday, reported the theft of 2 billion dinars from one of its branches is exaggerated, while promising to hold accountable for manipulating public funds. 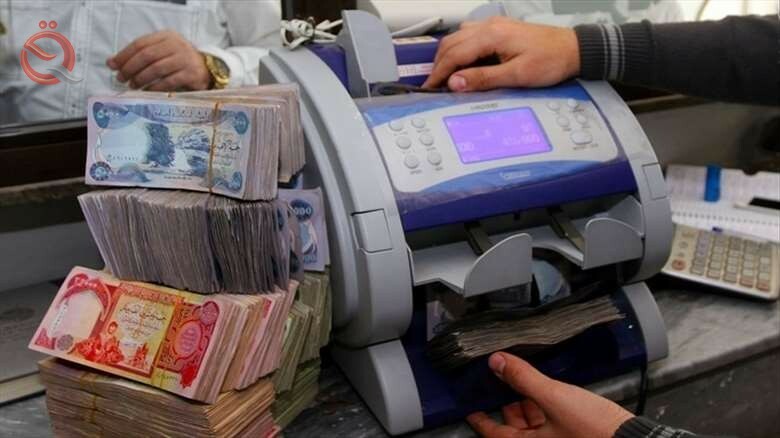 The media office of the bank said in a statement received by "Economy News" a copy of it, "The news reported by some media about the theft of funds amounting to 2 billion dinars from one of the bank's branches in Baghdad is an exaggerated and contrary to the truth." The office added that "the bank and within the regular regulatory and inspection work to inventory safes was limited to some of the existing money connections," noting that "the shortage of these bonds were counted up to two hundred thousand dollars." The office said that "it was discovered later that the shortage of the secretary of the fund of the branch that was neutralized, which is responsible for that act," pointing out that "measures have been taken to recover that amount has been opened investigation and accounting of employees who default and violators of control controls that prevent manipulation of funds the public".